SAN DIEGO, CA – Mike Halloran will take the reigns as Program Director at 91X, effective immediately. 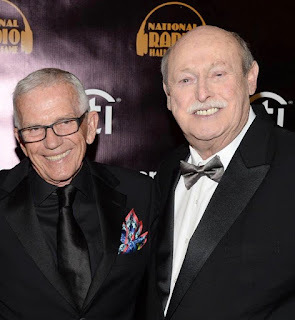 “Halloran,” as he is known on-air, came to San Diego from Detroit in 1986, to work on-air on 91X when the station was still adapting an alternative rock format. He quickly became known for his encyclopedia-like knowledge of music, eccentric presentation, and ubiquitous presence at local concerts and lifestyle events. 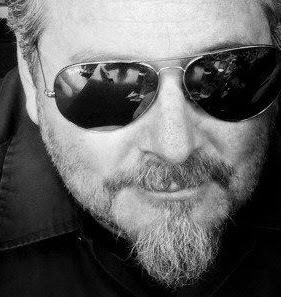 After leaving the station in the 90’s, Halloran returned to 91X in 2012 as the afternoon drive DJ from 2:00 – 6:00 PM. Halloran will retain the same on-air shift while inheriting PD responsibilities. 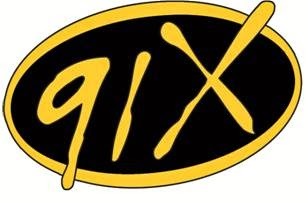 91X (XTRA-FM) is owned and operated by Local Media San Diego, a privately held San Diego-based company. LMSD also operates Z90.3 (XHTZ-FM) and Magic 92.5 (XHRM-FM).